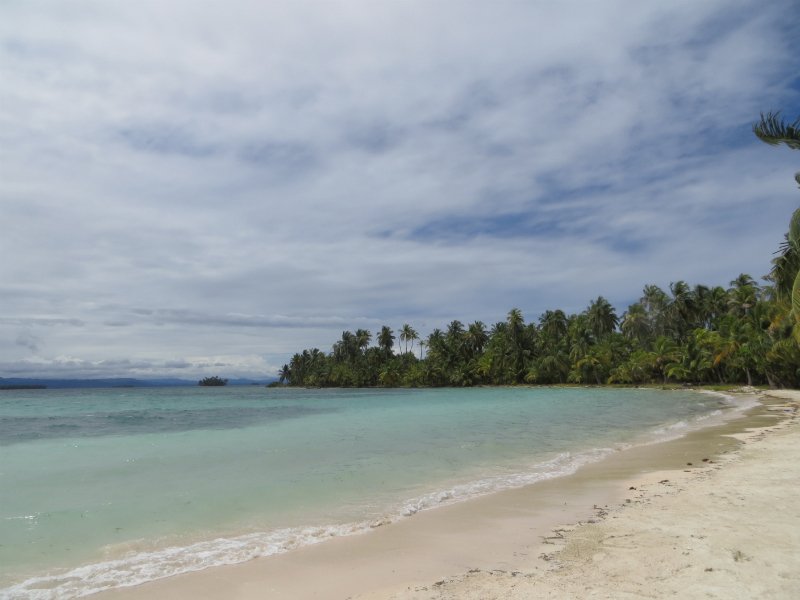 San Blas Islands – Always Look Back ! 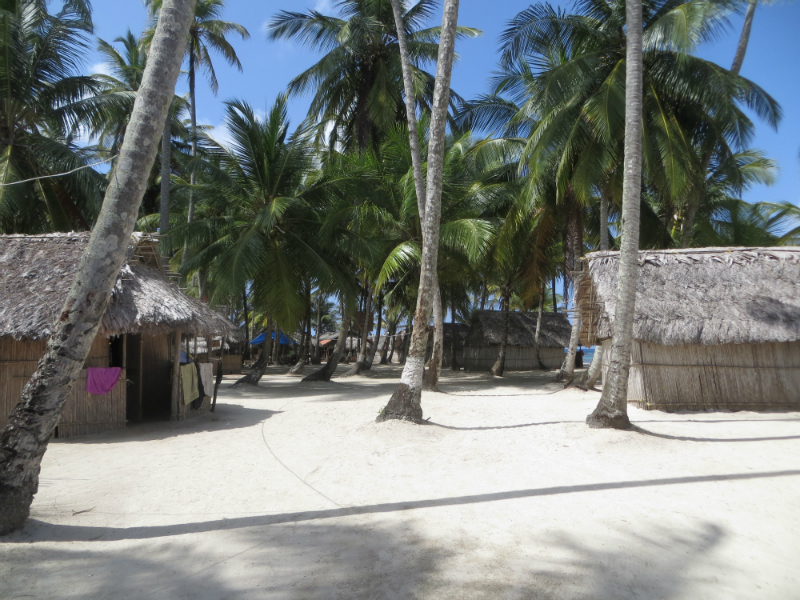 Lost in the Caribbean sea, San Blas is an archipel of more than 360 islands where you will meet the Paradise on Earth! 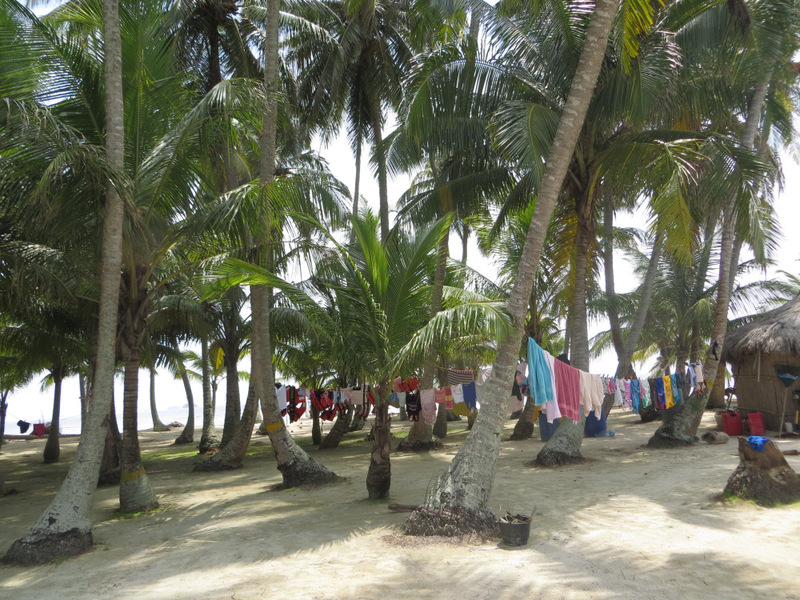 When I was living in Panama I’ve been various time to different islands, in group or in couple, with a guide or alone. You will see that the Kunas are a little bit shy, sometimes they don’t speak english or spanish, but we had the chance to meet very friendly people who told us a bit of their traditions: I’ve learnt that they are married very young (it’s normal to have a child at 15YO for example), they leave all together in peace being Mormonts, Adventists or Catholics, they have churches and schools in the mains islands and they pass their days working for tourism, taking care of the islands and fishing. For them resting like we do on the beach without doing nothing and with bikini is crazy, and the price of the traditional woman dress and jewels are very expensive (don’t remember the price but it’s like 700$ the all stuff…). 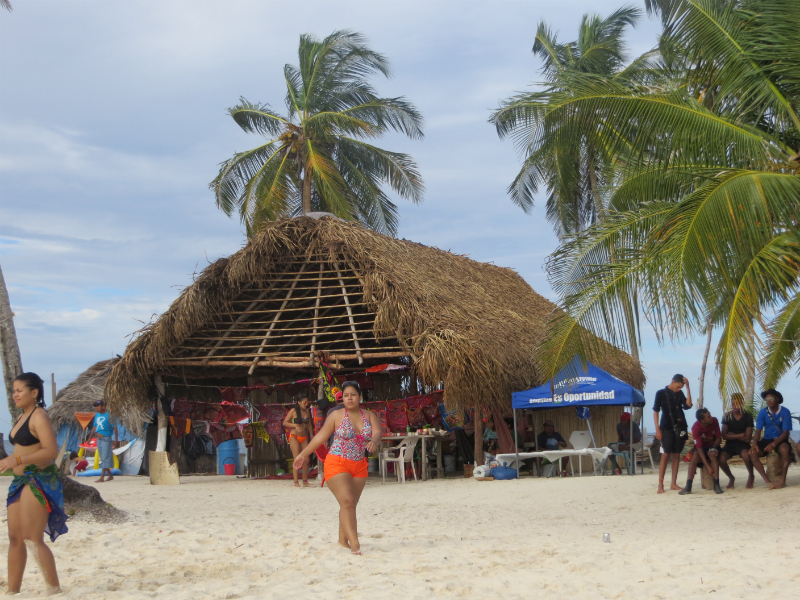 So you will stay on touristic islands with just few “cabanas” and all included services. Meals are constituted of rice and banana “plantin”, with chiken or fresh fish (sometimes lobsters), with a little salad and pineapple as a desert. 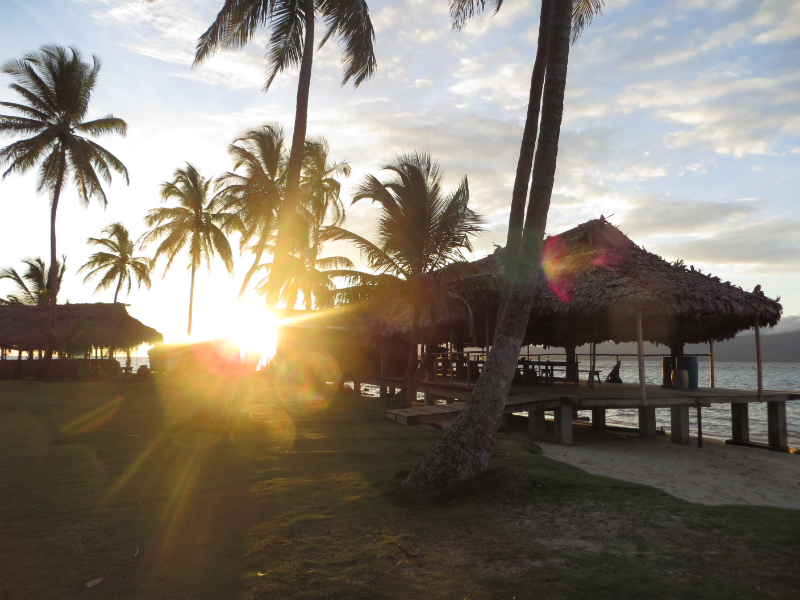 The first time I been there in 2013 they didn’t even have electricity, but they now use solar panels (what a pity…). 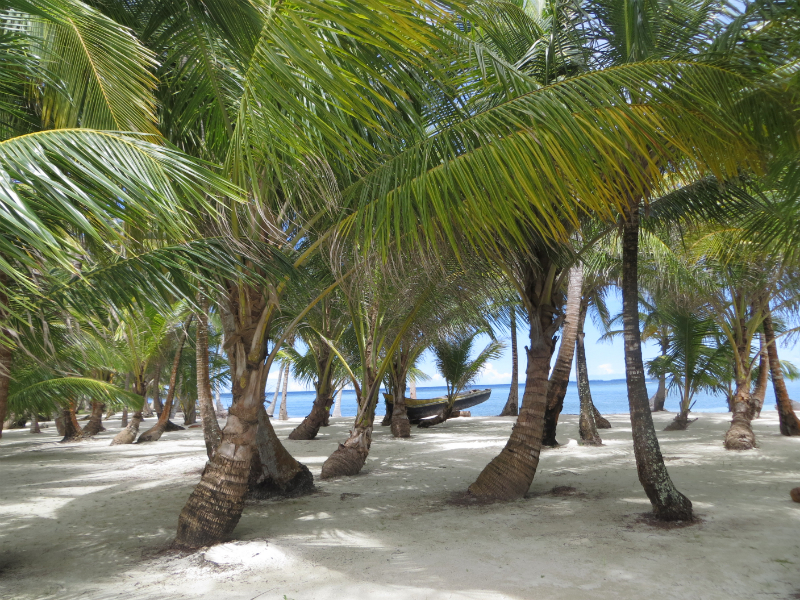 You don’t have nothing to do there but enjoy the coconut trees, pelicans, flying fish and snorkeling to see the starfishes! It is recommended to go from Panama around 5:30 am/6am to be in port from 8am to 8.30am. 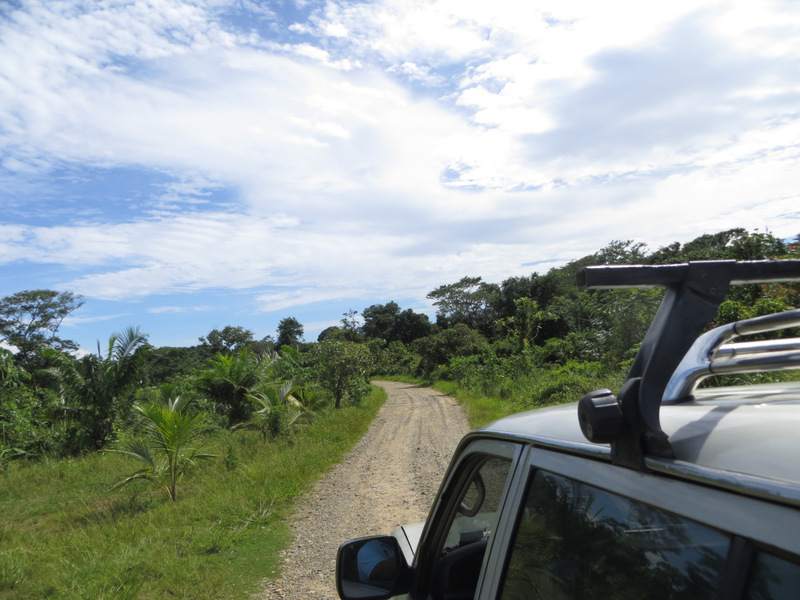 It’s just 95km driving but 1h in the mountain, crossing the tumultuous Chagres National Park. You can choose between paying a taxi $ 50 roundtrip per person, or have to drive (with a 4×4), around $ 60 for gasoline + entrance fee of the car on the territory $ 5 + parking in the harbor $ 5). 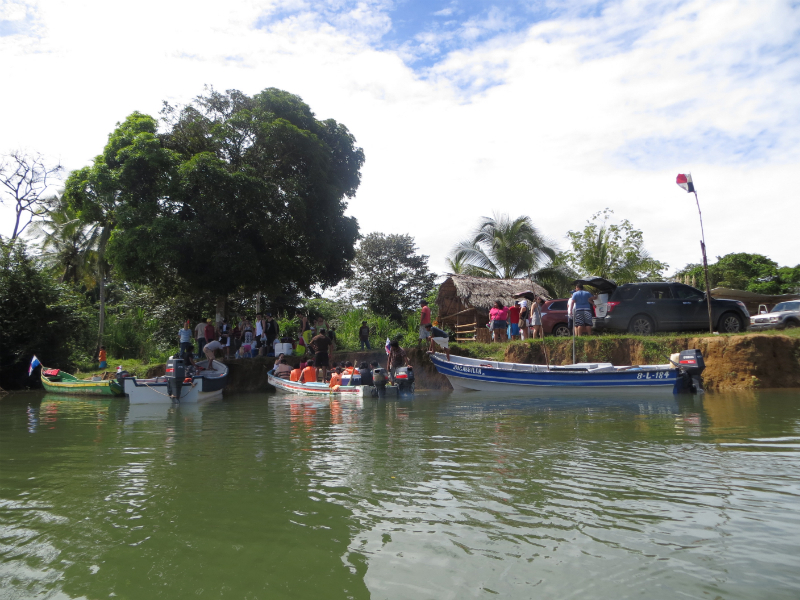 Be aware that anyway you will be control to a police station and at the entrance of Kuna Yala where you will present your passport and pay the entrance fee – between $ 2 and $ 10 per person ($ 2 for Panamanian, $ 4 for resident and $ 10 for tourists). You must also pay $ 2 at the entrance to the harbor. You usually arrive on the islands between 8 and 9am on saturday, and leave the day after around 3pm.